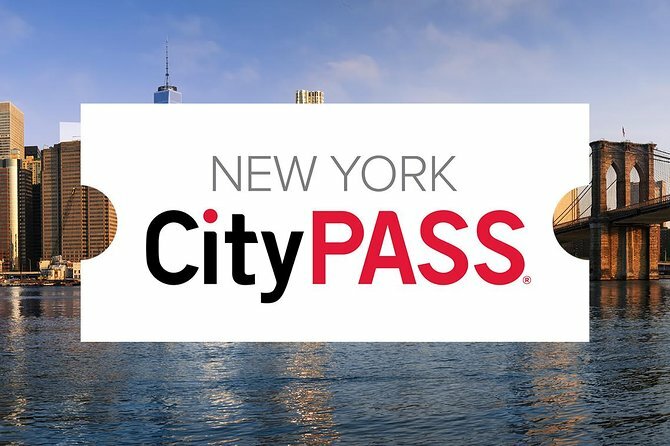 New York CityPASS® — Discover New York's best attractions at one great price and skip most ticket lines. Spend less, experience more. 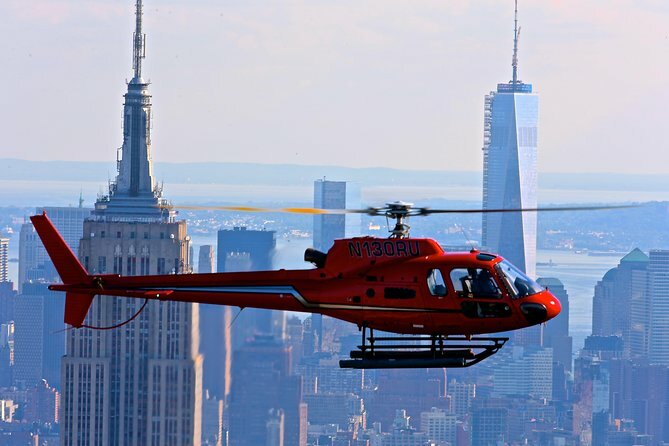 See the entire City of New York on a comprehensive 25-30-minute helicopter tour of the Big Apple! 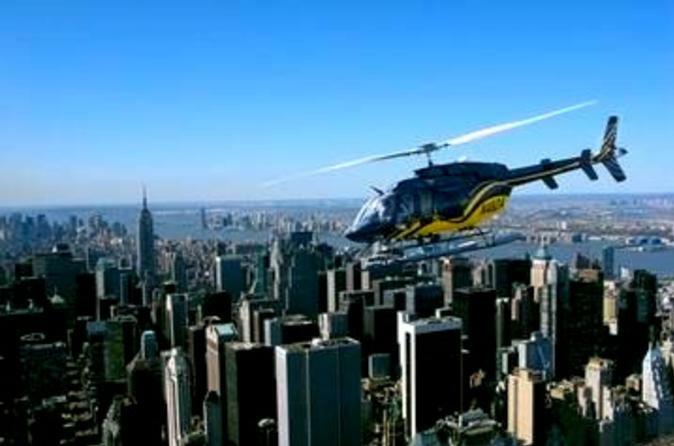 As well as the most popular sights, such as the Statue of Liberty, Ground Zero and New York Harbor, you will see Central Park, landmarks like the George Washington Bridge and New Yankee Stadium from above and enjoy spectacular views over New York's five boroughs on this Grand Island helicopter tour. 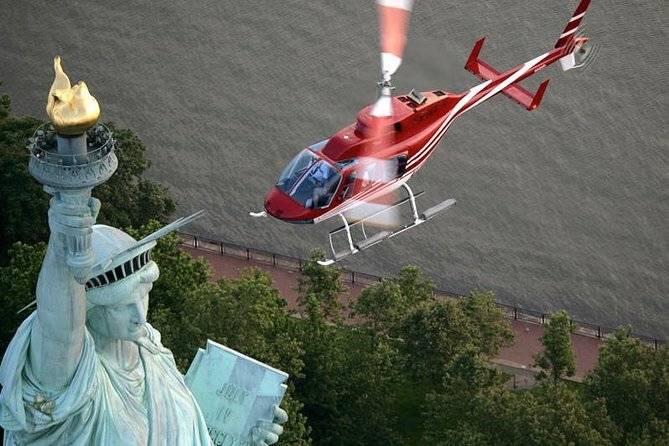 Feel the history while flying over true American treasures on the Liberty Tour. 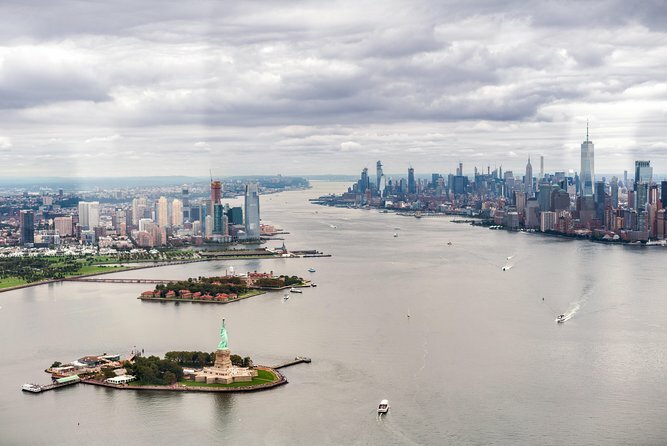 On this tour you will fly over Ellis and Governors Island where you will experience the Statue of Liberty and the first taste of freedom for millions of immigrants. 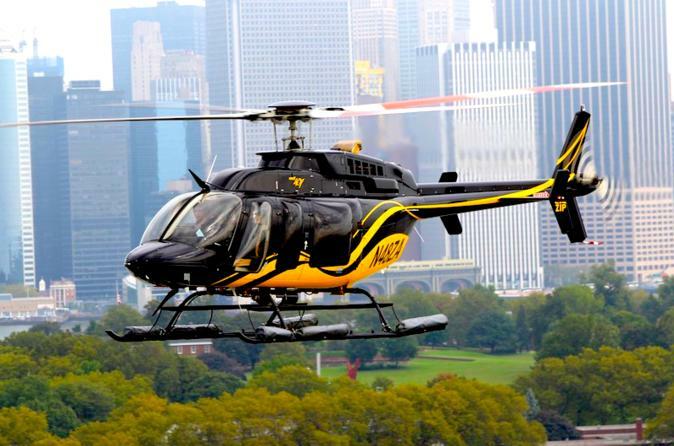 You will also see the South Street Seaport from the sky, cruise by the Brooklyn and Manhattan Bridges, and the famed Wall Street Financial Center on this much loved New York helicopter tour. 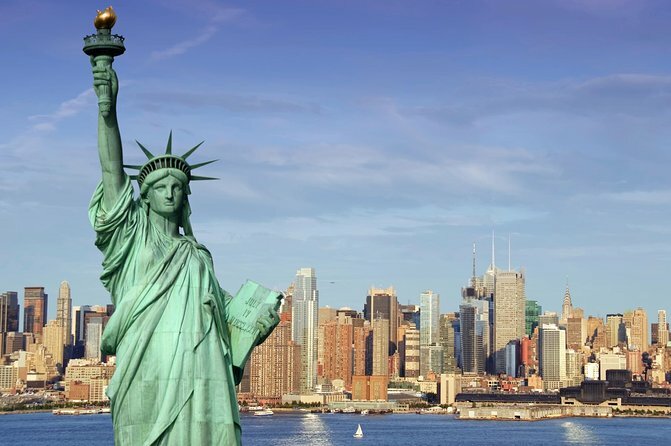 See New York City's most famous lady, the Statue of Liberty, like a VIP on a guided tour that includes special access to the statue pedestal. 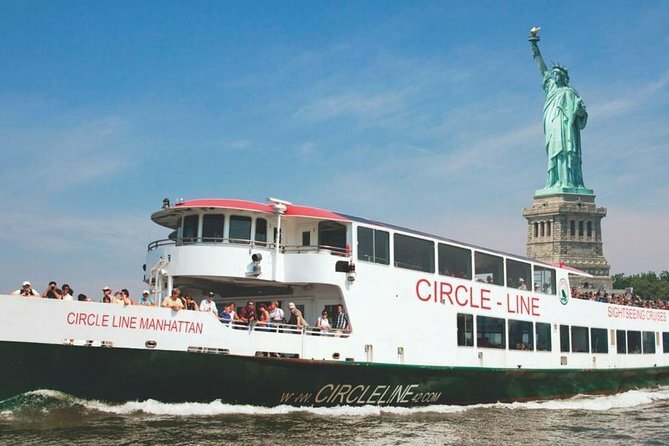 You'll take an early ferry to Liberty Island without waiting in lines that can stretch for hours, and arrive before the crowds. 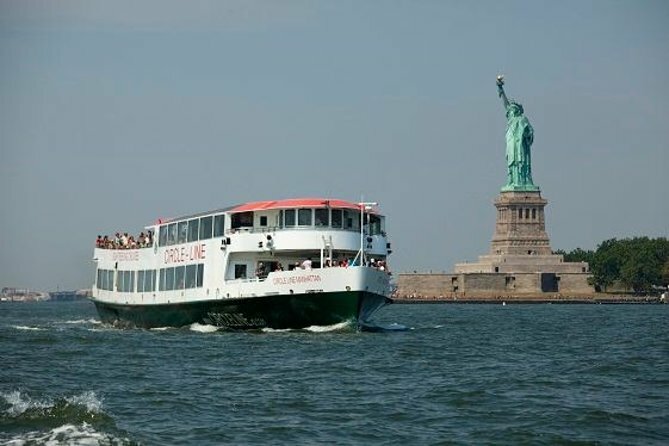 Then take another ferry to Ellis Island, following in the footsteps of millions of immigrants, and make the most of this experience with a tour of the Ellis Island Immigration Museum, where you can walk the Stairs of Separation, visit the Kissing Post, and hear personal tales at the American Immigrant Wall of Honor. 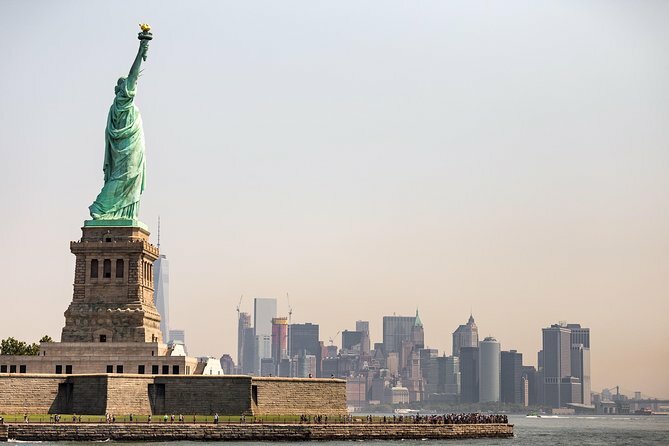 Get up close and personal with Ellis Island and the Statue of Liberty on this 4.5-hour tour of two New York City legendary landmarks and learn about the history of both historical spots. 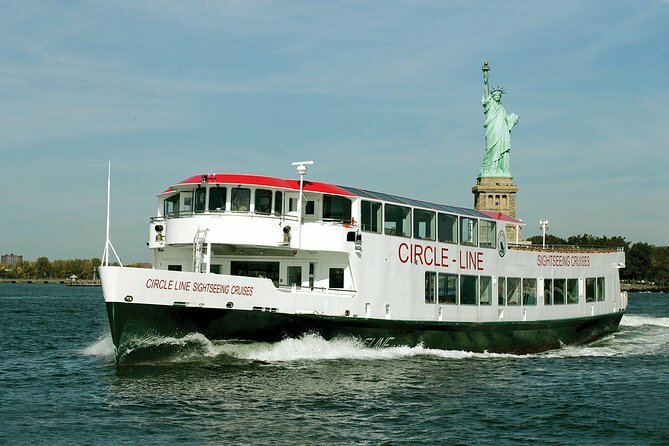 Enjoy priority boarding on the ferry and then take in the amazing views of southern Manhattan while crossing New York Harbor. 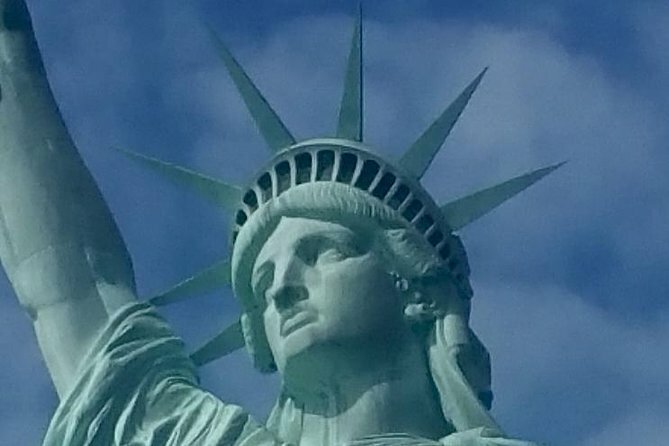 Explore the Statue of Liberty’s onsite museum before ascending to the pedestal for views of the city skyline from 10 stories up. 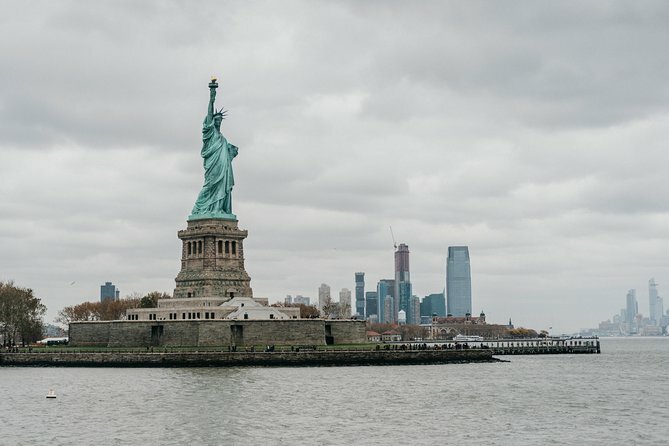 Relive America's immigrant experience through personal narratives and images in the Ellis Island Immigration Museum. 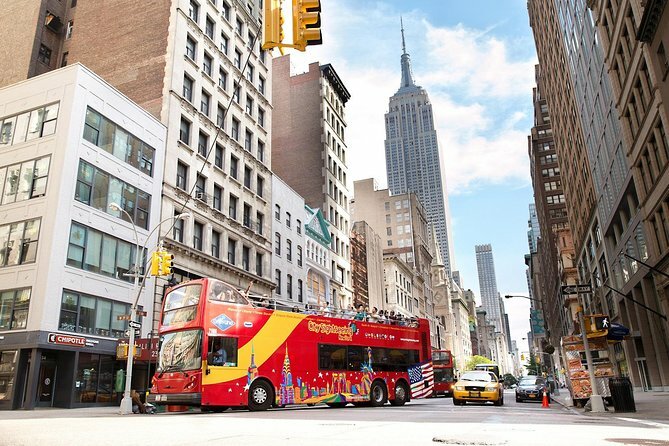 Make the most of your New York City trip with The Sightseeing Flex Pass. 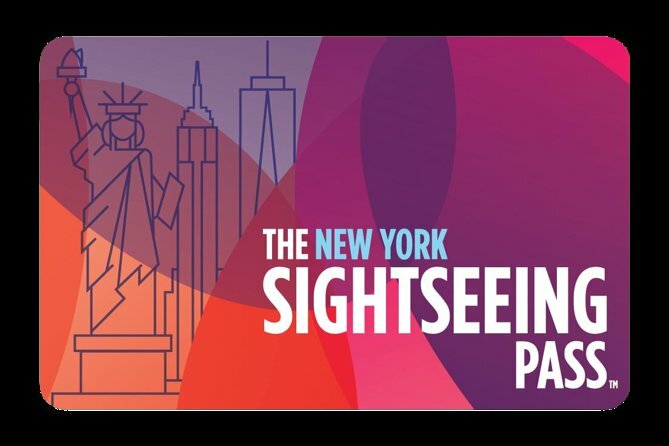 Choose 2, 3, 4, 5, 6, 7, 10 or 12 attractions and visit them at your own pace over a 30-day period. 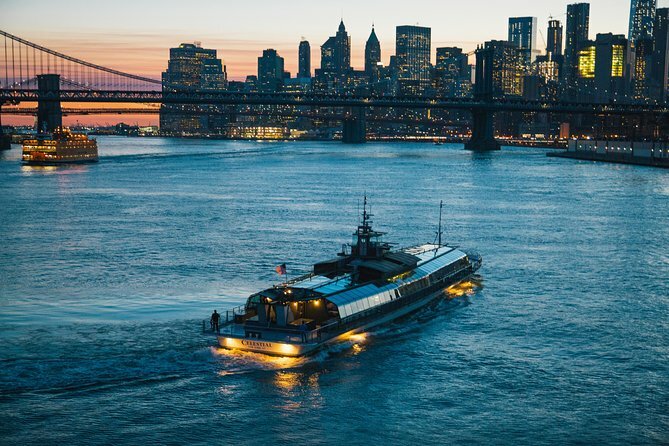 There are over 90 of the best New York City attractions to choose from including One World Observatory, Statue of Liberty, Top of the Rock Observation Deck, museums, tours as well as Hop-on Hop-off bus tours. 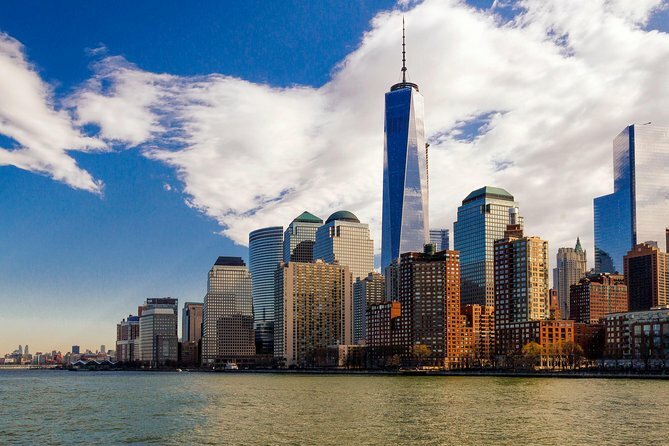 Guarantee your visit to the One World Observatory with a pre-reserved ticket, and spend the day on a guided tour of Lower Manhattan sights. 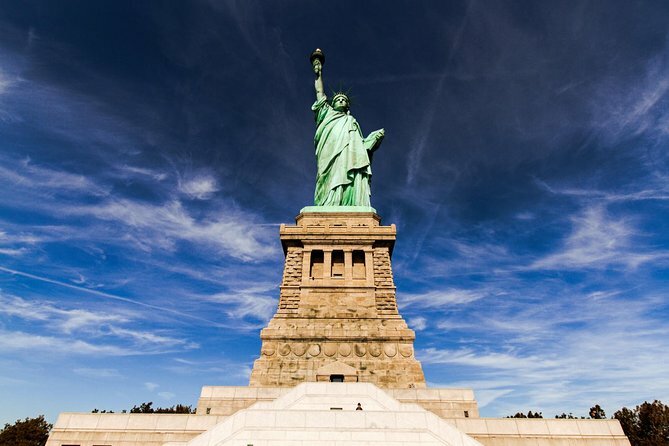 This full-day excursion begins with a ferry ride to the Statue of Liberty and Ellis Island and includes access to the pedestal of Lady Liberty for panoramic views of New York City. 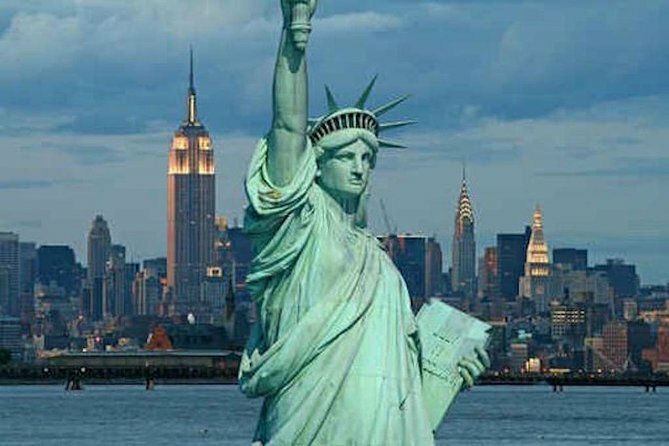 Then visit 9/11-related sites like St Paul’s Chapel, the Fireman’s Memorial and the reflecting pools of the National September 11 Memorial. 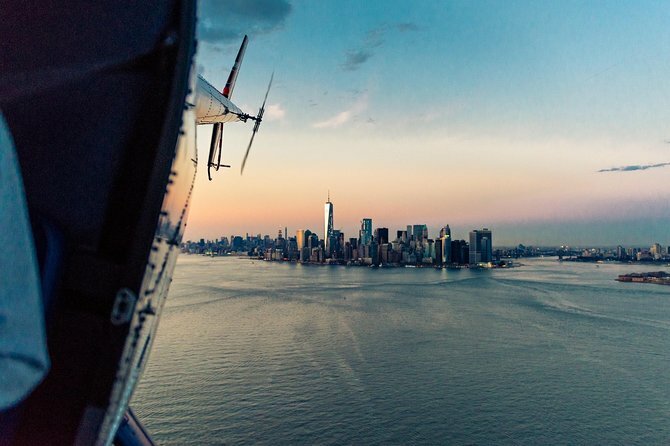 End your tour at the One World Observatory on the 100th to 102nd floors of One World Trade Center.